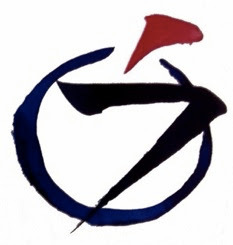 The Zen service for the next 3 Saturdays -- May 3, 10, and 17 -- is cancelled. I have workshops and conferences that are occupying my Saturdays for most of May . . .